SPRAY TODAY - SAVE FOREVER! 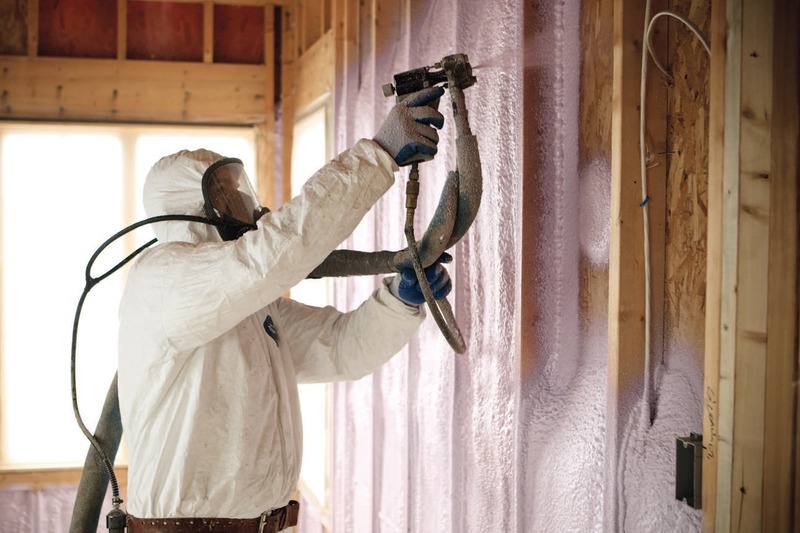 Polyurethane foam insulation can reduce your heating and cooling costs up to 50%. Spray foam insulation is created by mixing isocyanate and polyol resin, which when mixed, will react up to 60-times their liquid volume. Therefore, this makes it the superior method for insulating residential homes, commercial buildings, barns and more. Foam insulation creates a seamless, solid barrier impenetrable by air, regardless of the shape or size of the area being insulated. As the foam expands, it takes on the shape of the area being insulated making sure that no zone is left uncovered. 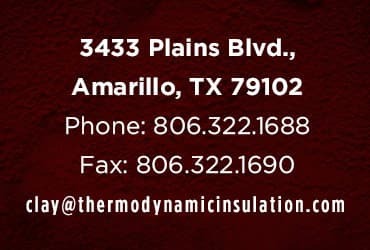 Thermo Dynamic Insulation provides a spray-applied rigid foam that will not fall, sag, or settle. 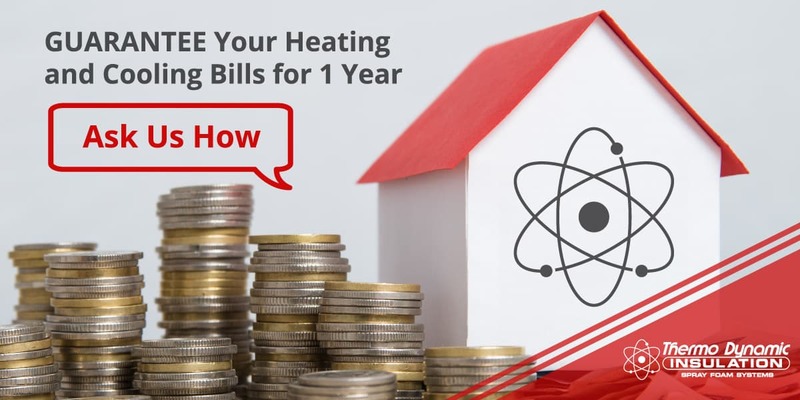 Unlike other insulating methods, this will create an airtight seal that will greatly reduce your heating or cooling costs, therefore saving you money. According to the US Department of Energy, up to 40% of a homes energy is lost due to poor insulation within walls, doorways and windows. Spray foam also helps protect internal air from alergens, airborne pollutants and mold. Stop water infiltration and provide insulation simultaneously! Our blown in insulation will not only help regulate your buildings internal temperature, it’ll also create a waterproof seal so you’ll never have to worry about a leaky roof again. In addition to controlling temperature, spray foam insulation is great at protecting against moisture, which will reduce the chances of harmful mildew or mold growing. It will also help keep your buildings wood frame from rotting. Thermo Dynamic Insulation understands the importance of completing a quality job on time and on target. If you have any questions, feel free to contact us and while you’re at it, take a look at what our happy customers have to say. 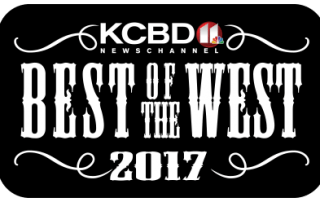 Fill out our contact form above for a quote and find out why Central Texas customers from Waco, Lubbock, Killeen and Amarillo have trusted us will all their insulation needs since 1999. 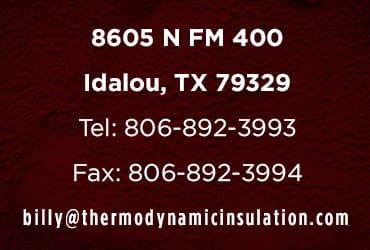 Your interest in spray foam insulation demonstrates that you understand the importance of using a quality product over an inferior, cheaper insulation. This same mindset is why you use Thermo Dynamic Insulation for all your residential and commercial spray foam insulation needs over a lesser quality option. When it comes to insulating and protecting your greatest investment, why not go with the best in the business? 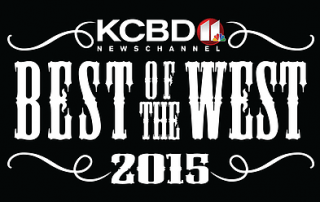 No only have we won an number of awards, we’re proud to employ master craftsmen who are SPFA Certified. These choices will maximize your savings and leave more money in your pockets. 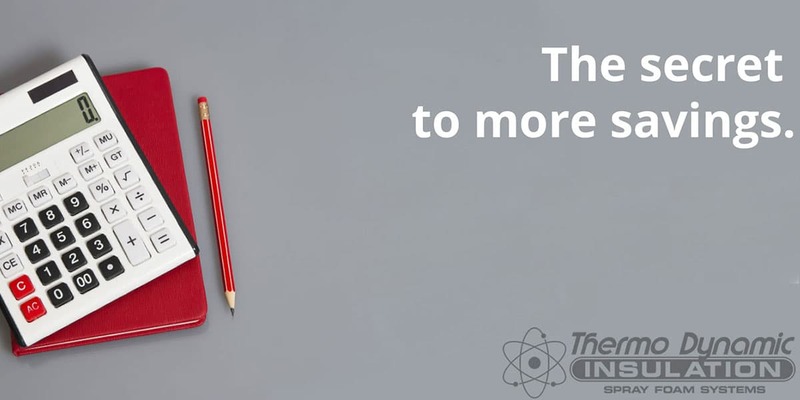 Thermo Dynamic Insulation promotes quality and value at a competitive rate. Not convinced? Just see what our happy customers have to say! 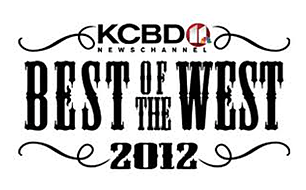 We’re also won a number of awards and are a certified A+ Accredited Business by the BBB.